Not pleased ordered these and got different, nice hair just wrong shade. wasnt impressed with the hair at all does not seem 100% human hair, when i tried to get out the pack was all tangled togeather. I have phoned and they have asked for me to return back but i am due on holiday...which i wanted these for... i wont re by from here again hair is thin 2. ~Wow - this is definately one of my favourate of your hair types. I bought it once and again was very pleased with it. I highly recommend it for weave on........thank you. quick delivery,got it on the next day morning!! I am very pleased with my purchase. I rarely bought hair extensions online. As a result I have saved a lot of money and got the right one for myself. I would recommend these hair extensions over any other. Great Hair. 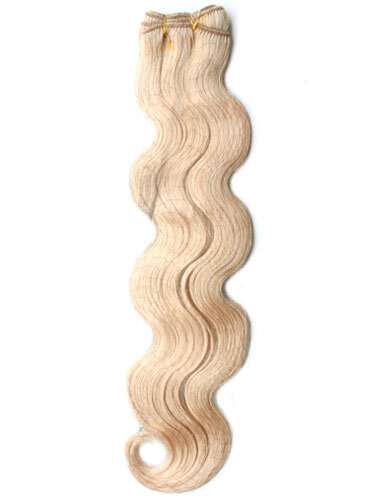 However can you publish/provide more info about hair extensions care and usage?